Rules surrounding a variety of benefits available to families with children are complex and often confusing. Allowable credits are subject to varying restrictions and may be dependent upon filing status, gross income and other limiting factors. This course covers important rules and offers numerous tax scenarios to help clarify understanding of these topics. 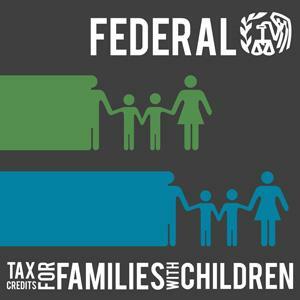 Distinguish which family member should claim a particular tax benefit when two or more taxpayers qualify for the same benefits with respect to a qualifying child or qualifying relative.